Now you can give staff different rights according to your company's requirements. We improved the user page by offering you to give your additional users different rights. You now can decide what pages a user can see and work on. 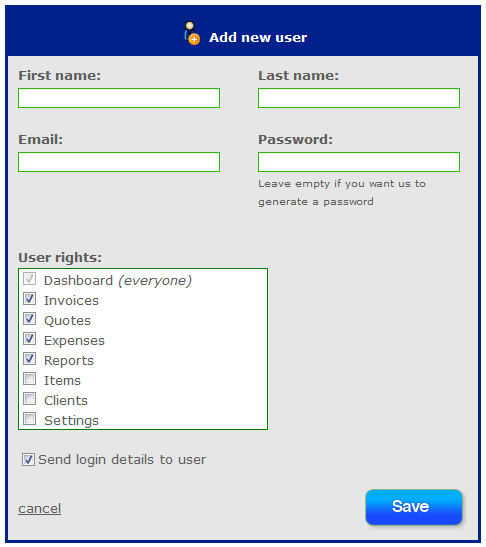 The Dashboard can be seen by all users as standard page after their login. All other pages can be individually selected and shown to your staff. This is especially handy when members of staff are only supposed to create quotes and not send out any invoices or when they are not supposed to see your expenses. Users which don’t have rights to see/use the Invoice page also have a limited Dashboard. 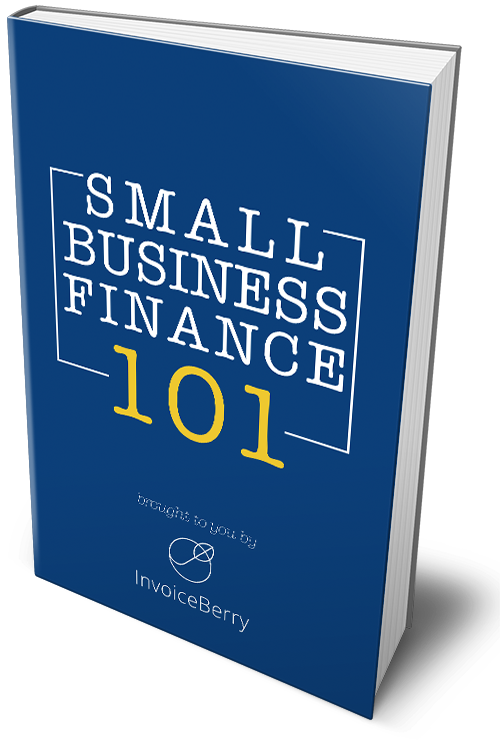 They will not see recent or unpaid invoices.